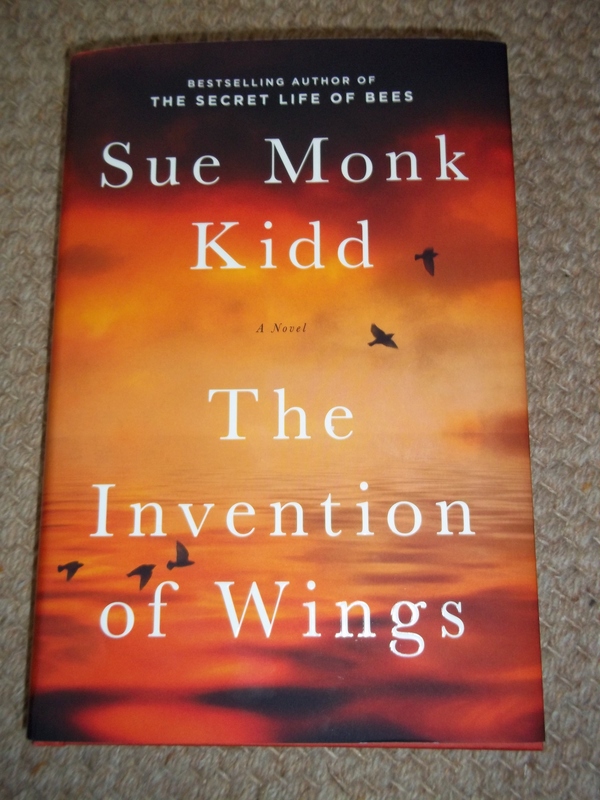 Never has the genteel brutality of slavery been more assiduously depicted than in the historical novel, The Invention of Wings (2014), written by Sue Monk Kidd. Her meticulous research into John and Mary Grimke’s family and their aristocratic brick home in Charleston, South Carolina, in the early 1800s, helped fashion this riveting story of violence on multiple levels. Fourteen slaves, seen as commodities, were siphoned from the Grimke’s prosperous cotton plantation to serve their elegant city home. Their black shadows bear silent witness to multiple atrocities, some even ennobled by them. The story opens with the mother’s birthday party for Sarah, her eleven-year old, upon whom she presses the gift of Hetty, the slave girl, to serve as her personal maid for the rest of her life. At first, Sarah refuses, until pressed to comply. Thereafter, she seeks ways to emancipate Hetty through secretly teaching her to read and write behind the lock door of her room. Their punishments were severe when found out. The story follows both girls into womanhood, defying subtly and openly the strictures of the culture surrounding them. Adhering to their inner wisdom, they painstakingly developed new wings. Undaunted by multiple hardships and beatings, they finally emerge as lights for the oppressed: Sarah, becoming a Quaker, author, and spokesperson for the Abolition Movement and inadvertently, the first voice for women’s rights; and Hetty, using her cunning as a seamstress, fashioning grieving gowns for her escape and that of her sister Sky, in the company of Sarah. While flipping the pages of this historical novel, glimpses of my own violence, both conscious and unconscious, surfaced, begging for deliverance.